The City said on Thursday water supply remained stable but encouraging residents to continuously use water sparingly. South Africans have expressed frustration as Eskom battles to keep the lights on with stage 4 load shedding currently in place and is expected to last until 11pm. Stage two load shedding is in full effect until 9am, which will then be ramped up to stage four until 11 pm on Tuesday. The power utility says it’s still struggling with capacity shortages. Stage 4 load shedding was implemented by Eskom over the weekend. Here's what this means for you. On Saturday, the minister and officials from his department were briefed on the financial and restructuring issues facing the struggling power utility. Eskom says the two lines went offline because of tropical Cyclone Idai which battered parts of Mozambique and reportedly claiming more than 100 lives. Eskom says the outages are likely to last to the middle of the coming week. Eskom has attributed implementing stage 4 to the loss of capacity which includes imports from Mozambique. The power utility says the two lines that supply power from Cahora Bassa in Mozambique are offline as a result of the tropical cyclone. Eskom said it’s due to the loss of an additional 900 MW from the Mozambique imports. 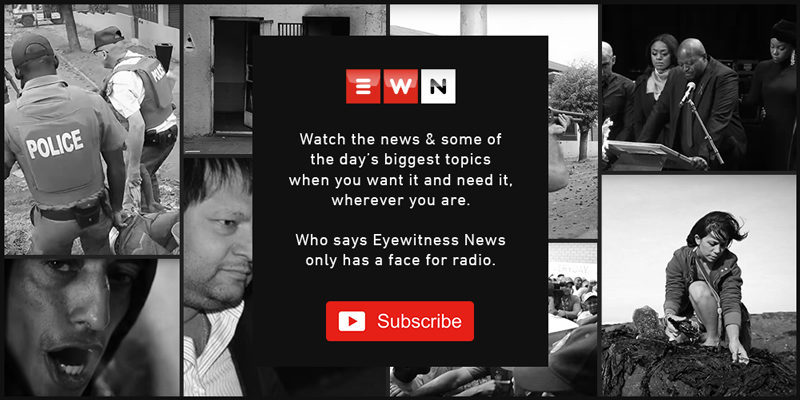 Following four days of load shedding around the country, Eyewitness News explains how Eskom reached this point. Eskom management met with Public Enterprises Minister Pravin Gordhan on Monday after stage 4 was unexpectedly implemented on Monday.